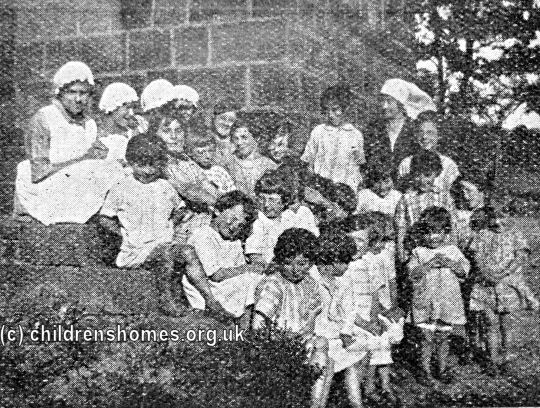 The Beckett Home for Girls was opened by the Waifs and Strays Society in 1887. The home, on a steep hill called Greenwood Mount, at Meanwood, near Leeds, was purpose-bult to a design by architects Messrs Chorley and Connon of Park Row, Leeds. 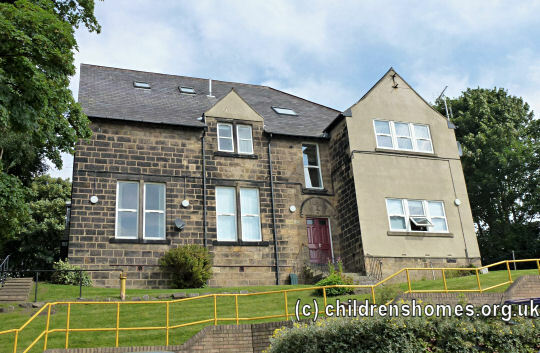 It was named after Miss Beckett who had donated £1,200 towards its cost, with the stipulation that the home be built of stone from Meanwood quarry so as to benefit local workmen. The home was formally opened on August 9th, 1887, by the Bishop of Ripon. It could accommodate 30 girls aged from 7 to 15 who had been 'rescued from immoral surroundings'. On May 19th, 1887, the home became a Certified Industrial School allowing it to take girls committed there by the courts. 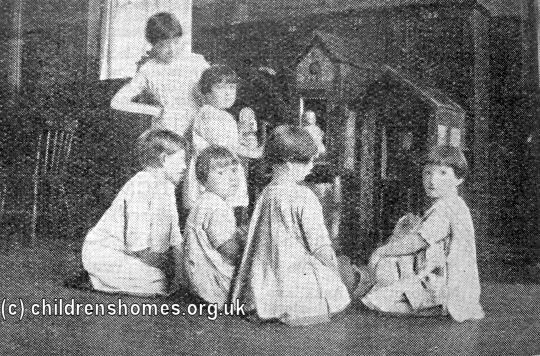 Girls at the home were trained for an eventual future in domestic service. The skills they learned included baking and bread making, washing and laundry work, needlework, and basket and hamper making. In 1891, kitchen-gardening was added to the list. There was a fire in the home's attic in May, 1888, which cause thirty pounds' worth of damage. The home was told to install a fire escape to allow access from the attic in such circumstances. A more serious outbreak occurred in July, 1891, following a telephone wire being struck by lightning. Fortunately, the eldest girl had the presence of mind to quickly douse the flames with a bucket of water. 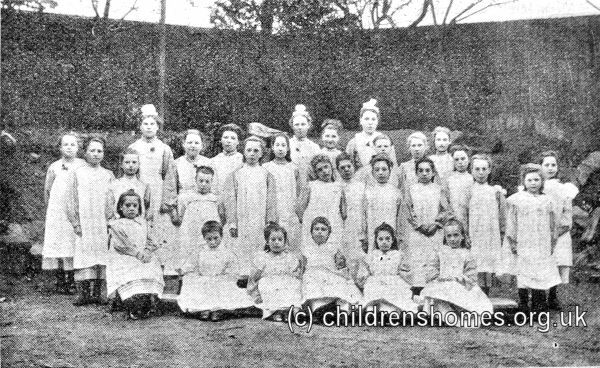 In 1889, an outbreak of scarlet fever at the home led to 19 girls being admitted to the Leeds Fever Hospital. The daily routine at the home began at 6am with the ringing of a bell for the household to get up, with work upstairs being completed before breakfast at 7.30. After breakfast, prayers wer said in the hall where there was an American organ to accompany singing. Then there was a Bible class, followed by school from 9 until 12. 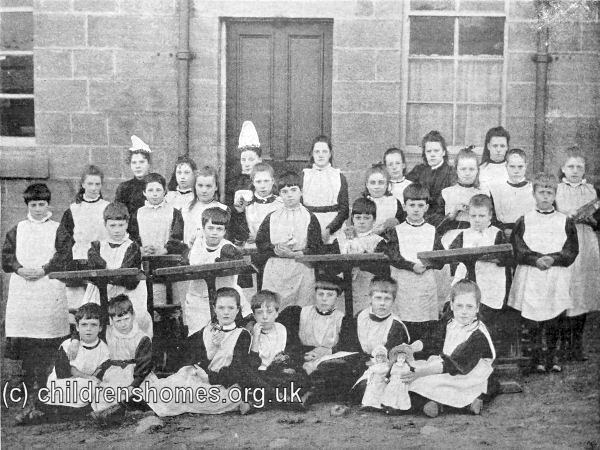 The older girls took turn in staying out of school to do the housework under the direction of a matron. Dinner was at 12, followed by a hymn and a short midday prayer. Then the children went for a walk until 2, when afternoon school began, followed by tea at 5. Afterwards, they went into the garden and then did needlework until prayer-time at 7.30. They then files upstairs to bed, curtseying to the lady superintendent at the foot of the stairs, who wished each child goodnight as she passed. On Saturday, there was no school but the girls spent the morning weeding the garden. After Saturday dinner, the week's conduct marks were read out with applause given to each girl who had not lost any through a breach of discipline. 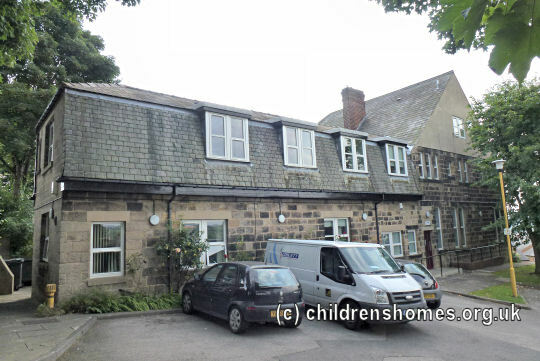 In 1890, overflow accommodation for the Beckett Home was established in a small 'cottage home' at Mirfield, which became known as the St Agnes' Homes. The girls at the Beckett Home enjoyed summer holidays by the sea, usually at one of the east cost resorts such as Scarborough, Filey or Bridlington. In 1934, the home was converted to provide care for babies, becoming known as the Beckett Home for Babies. 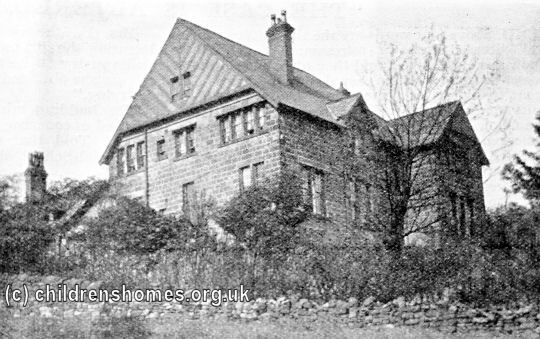 In 1940, the home was evacuated to the West Lodge Nursery at Burley in Wharfedale. 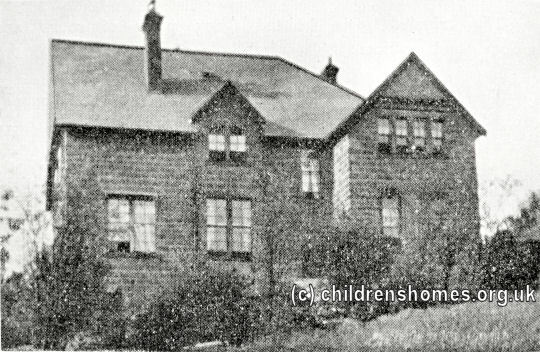 The nursery returned to Greenwood Mount in 1947 but closed a couple of years later. The site was then acquired by Leeds City Council and re-opened in 1951 as the Beckett Nursery. The property has now been converted to private residential use. The National Archives, Kew, Richmond, Surrey, TW9 4DU. Has reports of visits (1963-70).